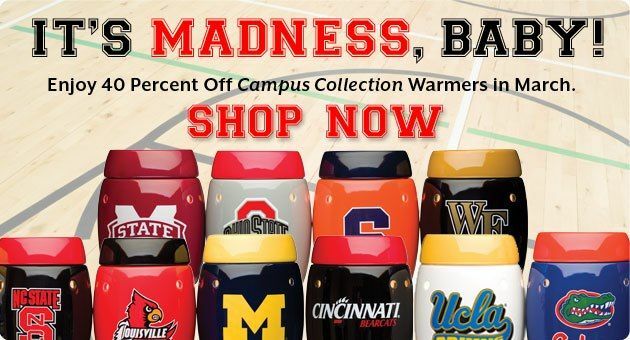 Enjoy 40% off our Campus Collection warmers during the month of March! This deal is only good while supplies last! In honor of the Special Olympics Winter World Games, buy a Champion Charitable Cause Warmer this week and Scentsy will gift one to a Special Olympics Athlete! 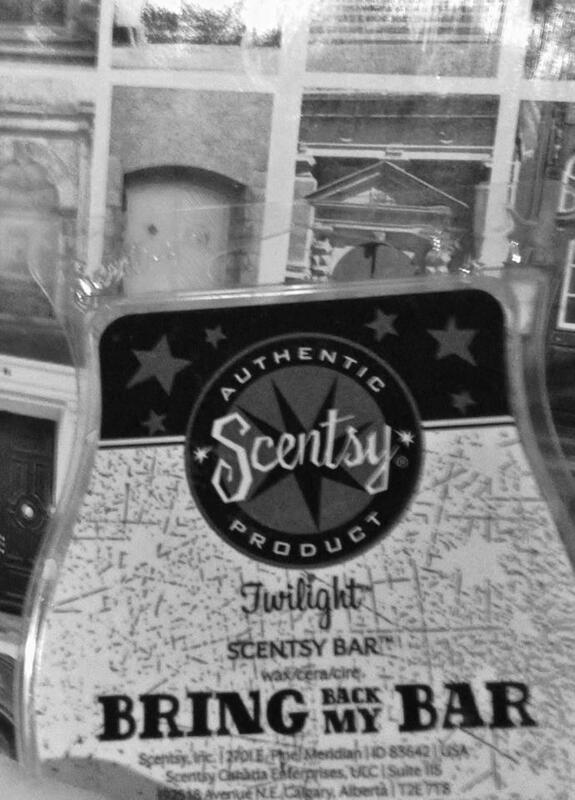 Twlight Fans ~ I'm here to help you "Warm" up your Favorite "Twlight Fanta-Scentsy "
Have you been thinking about joining Scentsy? Now is the perfect time.  All new consultants that join in February, will get to take advantage of Scentsy's Double Dip Bonus Kit. Not only will you recieve the Fall / Winter Catalogs & testers but you'll also get the Spring / Summer Catalog & testers. 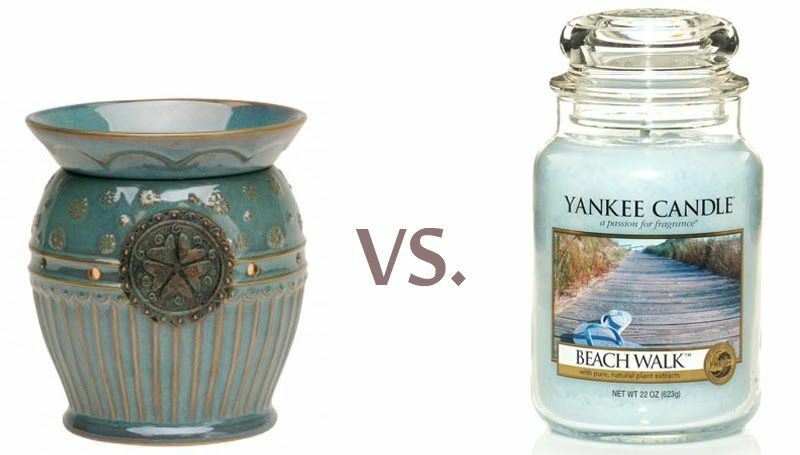 Total Cost Per Year: $90* *And this doesn’t even factor in the savings of buying Scentsy Multi-Packs!